We found 2 episodes of Monkey Tail Podcast with the tag “crackdown 3”. 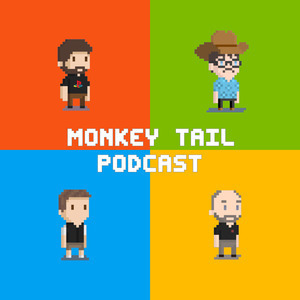 Join Bruno and Marius on a special edition of the Monkey Tail Podcast. On this episode we cover EA, Xbox and Bethesda conferences of E3 2017.